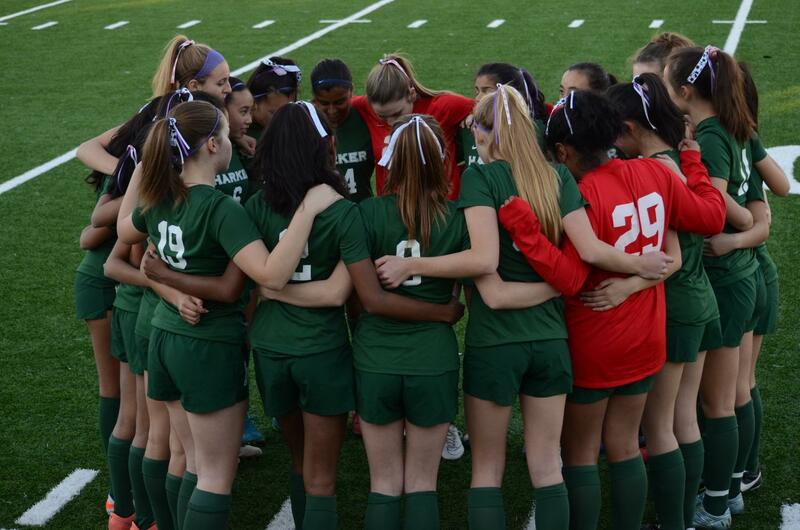 The girls soccer team huddles together during their Kicks Against Cancer game. 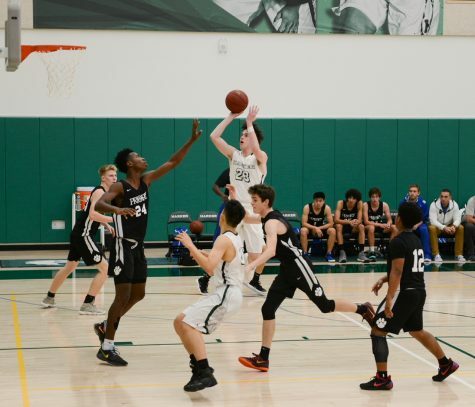 Both the girls and boys soccer team placed third, while the boys basketball team placed first for their respective CCS Scholastic Awards. 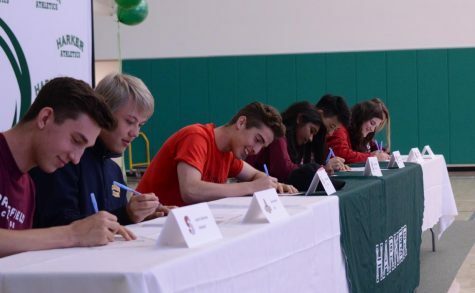 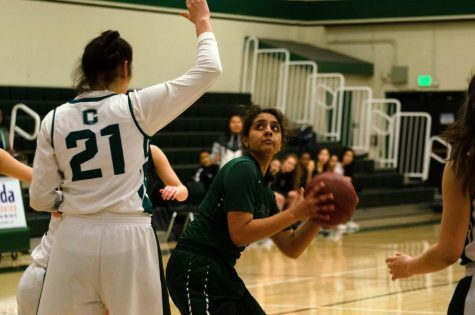 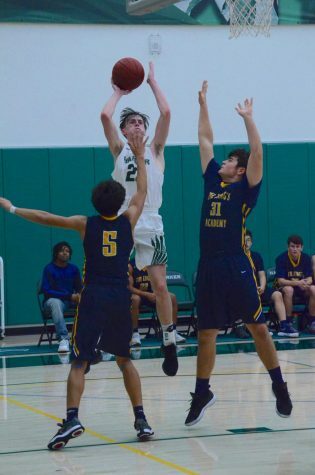 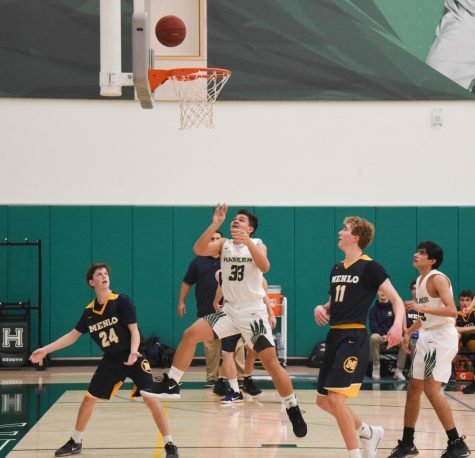 The 2018-2019 Central Coast Section Winter Scholastic Championship Team awards, announced on Tuesday, honored the varsity boys basketball, girls soccer and boys soccer teams for their academic performance. 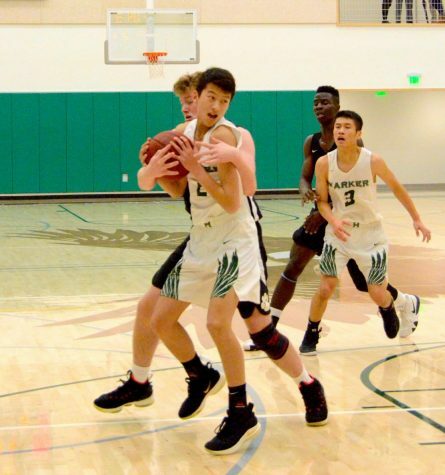 These commendations, given out by the CCS board of managers, are made up of five of the teams participating in each of five winter sports with the highest collective grade point averages (GPAs) in the Central Coast Section. 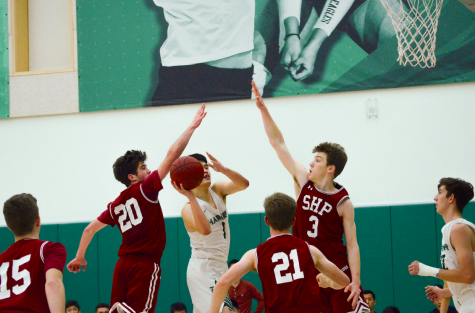 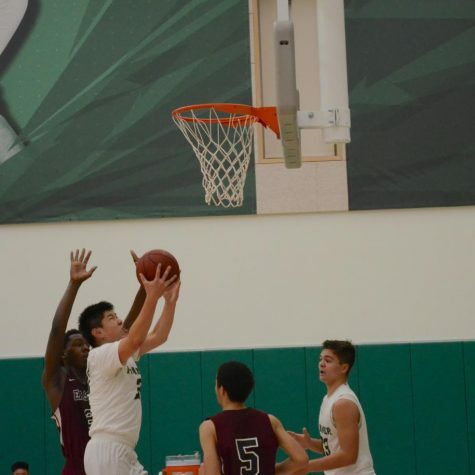 The boys basketball team was ranked first in their division, with a collective grade point average of 3.7750. 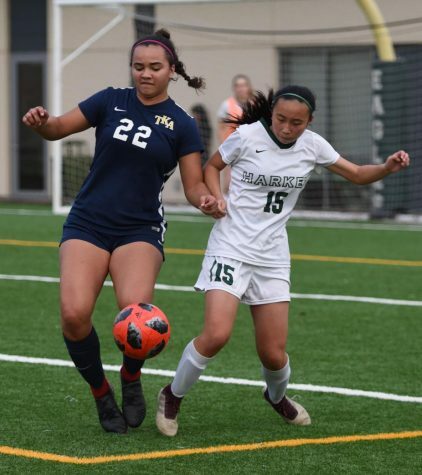 The boys and girls soccer teams were both third with team averages of 3.7180 and 3.7850, respectively. 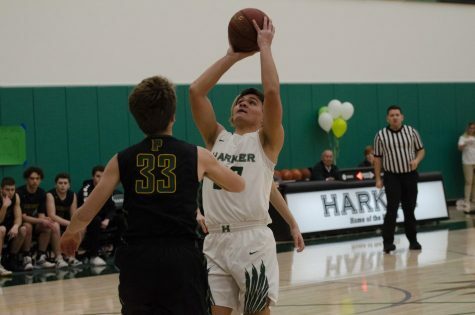 Harker will receive a certificate of commendation for each of the sports teams that placed in the top five academically.